Many of you know just how important Children’s Miracle Network Hospitals is to our organization. 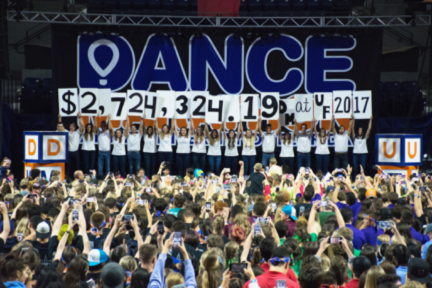 But did you also know that since 1985, you have helped UF Health Shands Children’s Hospital patients by raising almost $100 million? Incredible! Corporate partner funds are typically raised one dollar at a time at the register when customers check out and add a donation to their bill. Dairy Queen Miracle Treat Day (July 27) and Walmart/Sam’s Club (Aug. 28 – Oct. 1) are coming soon. Please join us in donating, thanking and celebrating those locations that are raising funds for CMN Hospitals during this time. Adapted from Dr. Guzick’s column, “On the Same Page,” found here.